Tomorrow, Wednesday, April 6th, there will be the ” ‘Who Am I?’ Intersex Awareness Talk” at UMKC. The talk will feature testimony from intersex individuals, such as myself and my guest Sieran from my February radio program. We will talk about growing up and living as an intersex person, and how it shaped our lives, as well as discussing some of the science of intersex, and take questions from the audience on any intersex or trans*-related subject. The talk will be held in the UMKC Student Union, Room 302, from 2 to 3 PM. Please park carefully, as the UMKC parking police do not mess around; just take my word for it. There is metered parking in the Cherry Street garage, and other metered parking scattered about the campus. 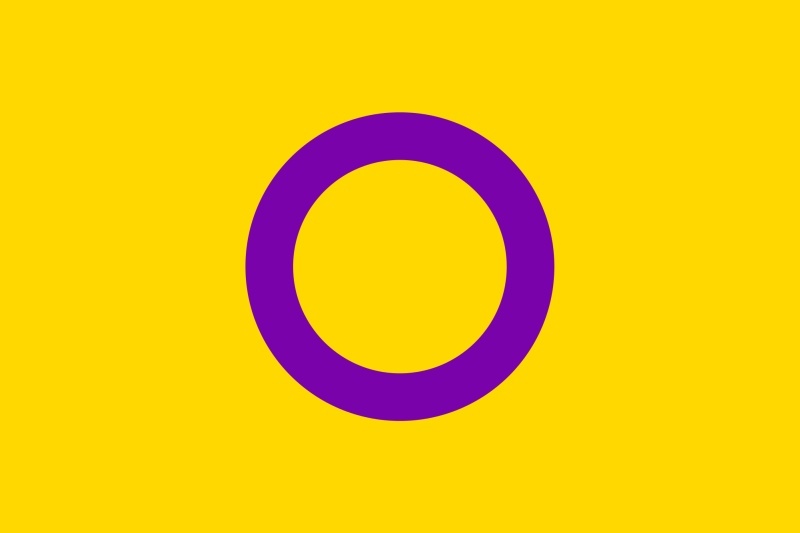 This entry was posted in Activism, Education, Testamonial and tagged intersex on April 5, 2016 by .